The ten successful passers who garnered the highest point on the November 2014 Midwife Licensure Examination was also listed here. The Professional Regulation Commission released also the official results of the Midwife board examination on their web portal. 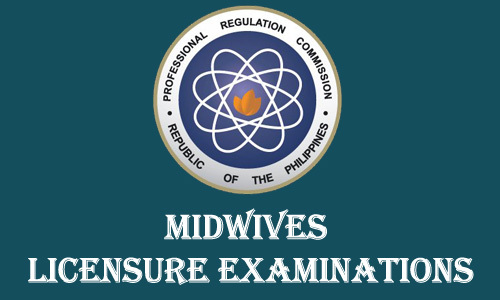 PRC announced that a total of 1,401 out of 2,768 passed the November 2014 Midwife Licensure Examination on Thursday, November 13. Comments or suggestions about "Topnotchers of Midwife Board Exam (November 2014)" is important to us, you may share it by using the comment box below.